Clearing a management entrance exam like CAT 2018, XAT 2019 or NMAT 2018 to get a call from your dream B-school is only the tip of the iceberg. What lies ahead is the mammoth task of converting that call into an admission seat. Group Discussion and Personal Interview are the stepping stones towards achieving that goal. MBA Rendezvous helps you understand what is a GD and PI round, their role and tips to prepare and conduct yourself in these rounds. 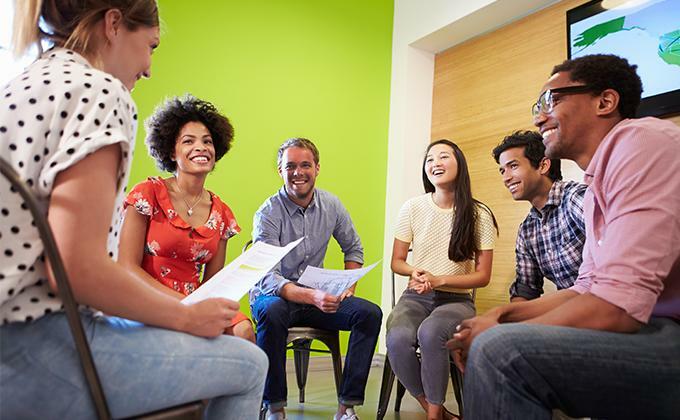 Group Discussion: An activity that lets a group of participants with various thought processes to exchange their views on a particular topic usually that are socially, economically, politically or globally important and relevant. Capability to lead and conclude the group discussion. Personal Interview: Personal Interview is a one-on-one interaction between a candidate (interviewee) and a panel of interviewers. Sincerity – How truthful and honest you are about yourself. What were your favorite subjects in graduation? How did a particular internship or training or prior work experience (if mentioned in CV) help you? Perform mock PIs with a friend or a mentor. 4 Why Should You Be Selected?